Manama: Saudi Arabia has wrapped up a 15-month anti-corruption campaign that allowed the kingdom to recover more than $106 billion in financial settlements. The assets included real estate, commercial entities, securities and cash surrendered by princes, senior officials and business tycoons who were investigated as part of the ant-corruption campaign. The Royal Court in Wednesday evening said that the anti-corruption committee, formed in November 2017, summoned 381 individuals, including some to present their testimonies. Only eight people refused settlements and they were referred to the public prosecution as required by the law, the Royal Court statement said. The Supreme Anti-Corruption Committee was headed by Crown Prince Mohammad Bin Salman and included the presidents of the Control and Investigation Board, the National Anti-Corruption Commission; the General Auditing Bureau, and the Attorney-General at the Public Prosecutor’s Office and the head of the Presidency of State Security. “It will log offenses and crimes related to individuals and entities in cases of corruption involving public funds, investigate cases, issue arrest warrants, travel restrictions, disclose and freeze portfolios and accounts,” officials said. Hours after its formation, around 50 individuals, including princes, former ministers and deputy ministers, and leading businessmen were held in a massive anti-graft sweep. 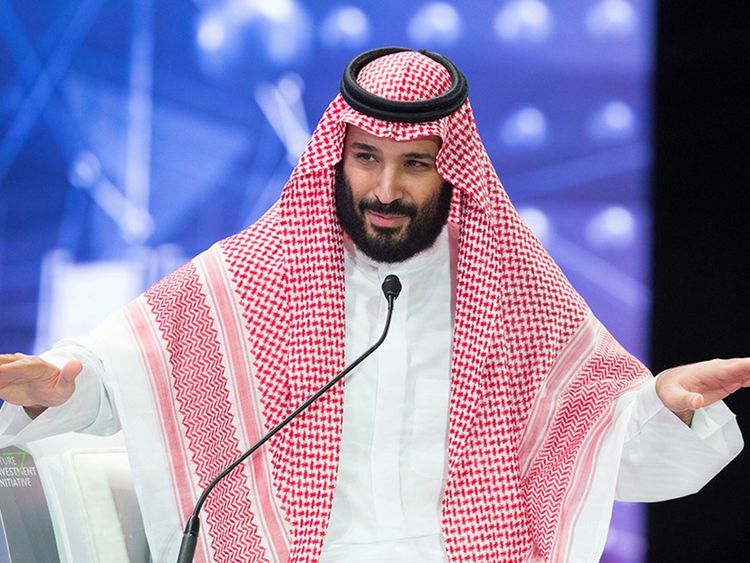 “The Saudi government is implementing the measures in accordance with its laws and regulations in a manner commensurate with the nature of the crimes,” he said. Billionaire Prince Al Waleed Bin Talal was among those detailed at the 492-room Ritz-Carlton in Riyadh, as was Adel Al Fakeih, who was removed as minister of economy and planning on the eve of the arrests. The presence of well-known political and business figures among those kept at the hotel for investigations did not affect or hinder the course of justice, Al Mojeb said. “The suspects are given the same rights and treatment as any Saudi citizen and the position or status of the suspect does not affect the strict application of justice. During the investigation, all parties keep their full legal privileges relating to their personal and private property, including funds,” he said.